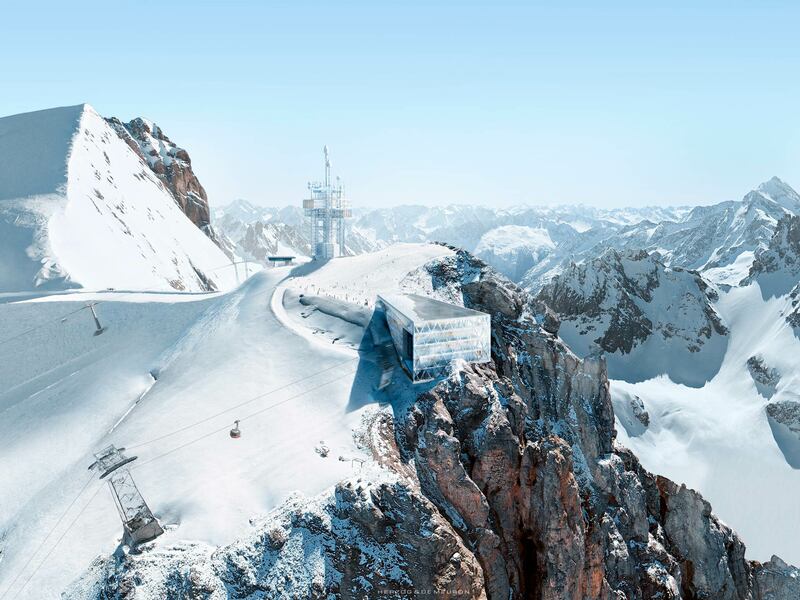 «Titlis 3020» is the name of the project. The mountain station is at 3020 meters above sea level. 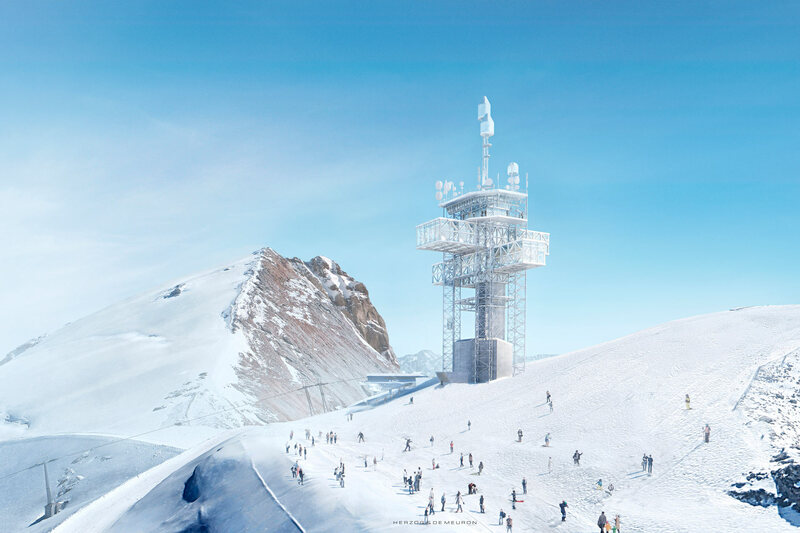 An existing tower will be refurbished and an existing but outdated mountain station with restaurant will be replaced. The project is expected start with refurbishing the tower from 2019 to 2020. After this, the mountain station will follow.